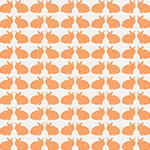 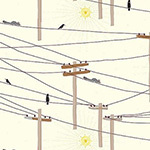 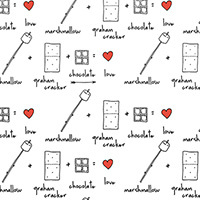 A print from the Camp S'mores collection from Ink and Arrow Fabrics. 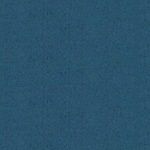 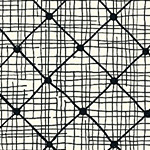 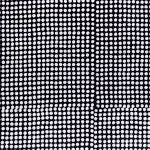 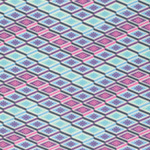 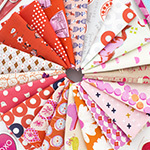 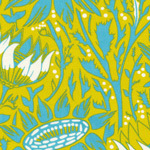 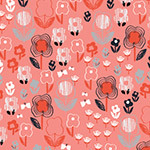 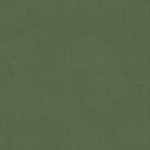 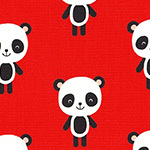 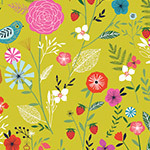 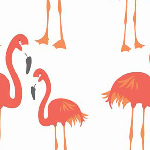 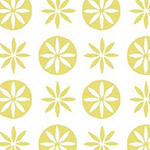 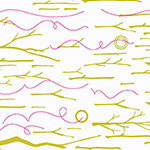 Clair's Fabrics has fast shipping for Ink and Arrow Fabrics Australia wide. 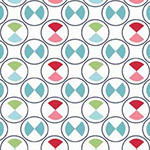 Please feel free to browse our site for more Camp S'more by Ink and Arrow Fabrics.